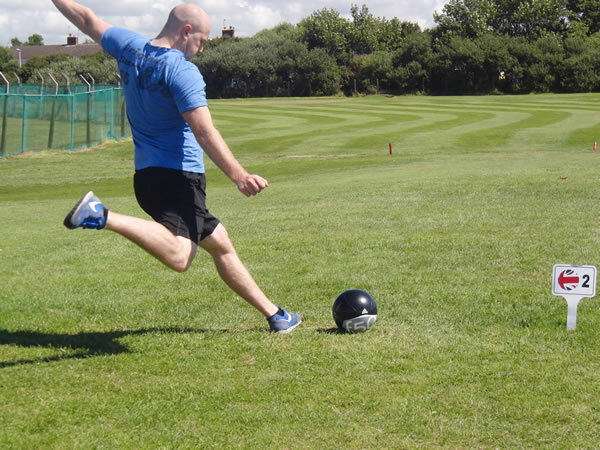 At home at the Tee Time Golf Centre, Thornton-Cleveley’s Footgolf is situated in Blackpool, Lancashire. Footgolf here is played on a 18 and 9-hole highly diverse course. 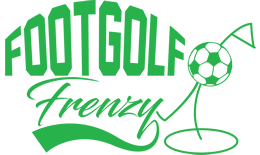 The club offers Footgolf Competitions, bringing a fun way of growing the game and interest in players of all levels and ability. Given the sport is rapidly gaining followers and becoming more and more popular, it’s therefore worth booking in advance. The Clubhouse serves excellent coffee which you can enjoy whilst making use of their free Wi-Fi or watching Sports TV. Footballs are available to hire should you need them, alternatively feel free to bring your own. There is ample parking on site for all guests.